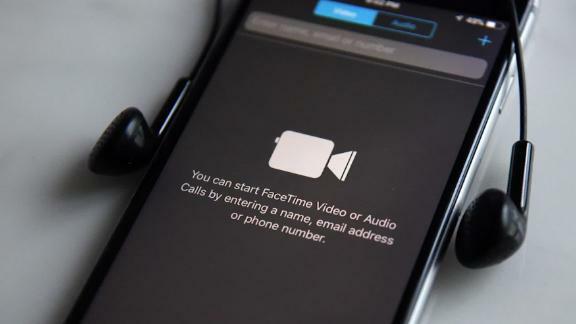 A newly discovered bug in Apple's FaceTime software lets Apple users listen in on the people they are calling, and even see through their front-facing camera, without them picking-up the call. CNN's Christine Romans explains. Apple said in a statement Monday night that it has identified a fix for the problem and will release it in a software update later this week. In the meantime, Apple's website indicates Group FaceTime is unavailable, and the company confirmed it has started disabling the Group FaceTime feature for all users. When the bug is activated, the person who initiated the call is able to hear the live audio on the other person's phone, even though the recipient has not accepted the call. And their screen gives no indication that their conversation is being transmitted. In some cases, the bug can also show live video of the other person if they press a volume button to dismiss the call.